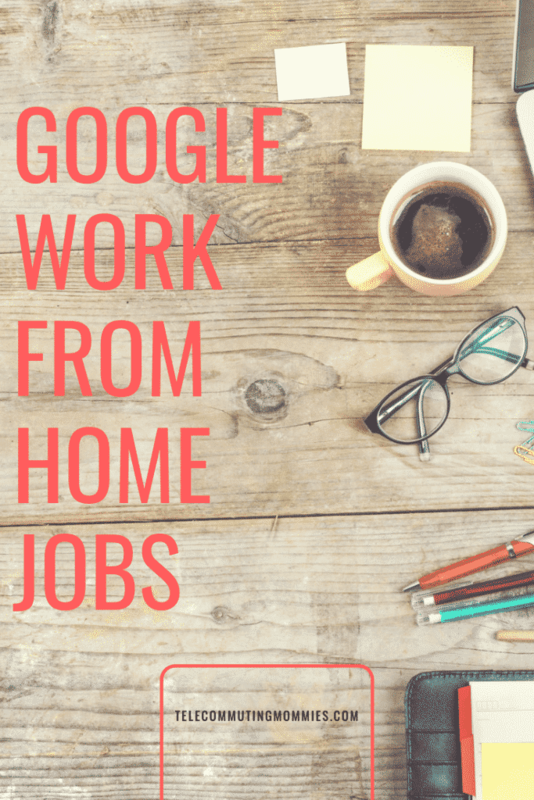 Have you always wondered what it would be like to work from home with Google? Now may be the perfect time to find out! Now, more than ever before, companies like Google are finding out just how easy it can be to find quality candidates to work for them from home! If you’ve been on the hunt for Google Telecommute Jobs, it’s time to focus in your attention on this job opening: Sales Engineer, Google Cloud. Ready to learn more? Read all about it below! Interested in other options? Check out our Google Work From Home page on other ways you can work for Google. When it comes to working a Google Telecommute job, read the application process carefully. To be considered a remote worker for this Sales Engineer position, applicants living in Arkansas, Indiana, Minnesota, Missouri, New Mexico, Ohio and/or Pennsylvania will be considered. (all other open positions in varying states require reporting to an office. The Google Cloud Platform includes over 90 products that cover computing, storage, networking, analytics, and other uses. The products are mostly used by businesses, government agencies, and educational institutions. This position works alongside the sales team to help potential customers understand how Google Cloud can help them and their business. If you’ve been looking for a Google work at home job, this may be the perfect one for you. Keep in mind that working from home isn’t for everyone. 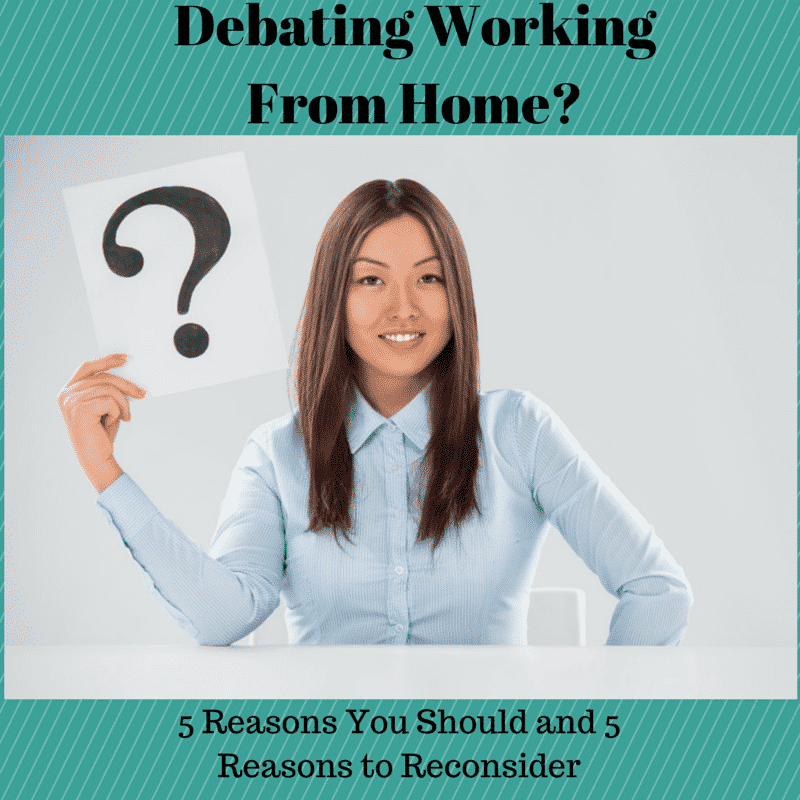 In order to work from home successfully, there are several things to consider and keep in mind. While it may be a nice perk to work from home, please keep in mind that it requires a schedule and discipline just like any other job. While you do ultimately control your day and time, you can’t constantly get distracted from the work at hand or you will find behind in your duties. Some people tend to think that when they work from home, they have the freedom to come and go as they please. While that can be true for some work at home positions, it’s important to understand exactly what the company guidelines are before making any drastic changes. It would be a shame to lose the experience of being able to work at home just because you didn’t fully understand how to set it up properly. To be able to work effectively and efficiently, always have a space in your home that you’ve set up as your “office”. That way, you can focus and other people in your family know that when you are working in your space, you can’t be disturbed. It will also help dramatically increase your productivity as well. Take the time to read up on the open position with Google and see if you have the qualifications and skill sets to apply. If so, apply quickly as these type of positions don’t tend to last long!